Senior level international executive search with a focus on scientific and medical roles, working with both emerging and established organisations across the life sciences sector. Joined Coulter Partners in 2017 following 4 years in careers consulting and coaching, and 5 years in clinical medicine with the NHS, as a Dermatology Registrar and Junior Doctor. Our goal is to make a positive impact on Healthcare through building the right leadership teams. Artificial Intelligence in Healthcare. R&D. Coaching and mentoring. Psychometrics and Leadership assessments. With native Russian and fluent English, Evgenia is an experienced healthcare and science careers consultant and certified professional coach. She holds a Pharmacology degree and MB BChir (Medicine) from the University of Cambridge, and has substantial understanding of the drug development cycle. 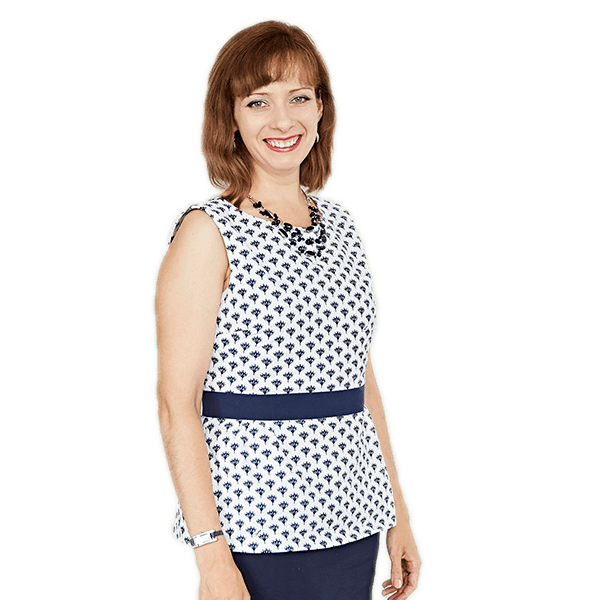 Evgenia is also engaged in mid-career executive coaching and innovative approaches to psychometric assessment.